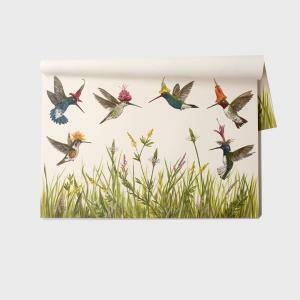 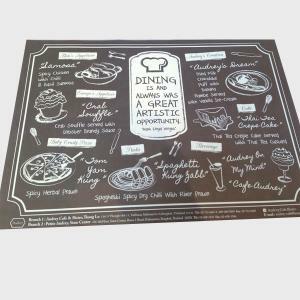 Paper Placemats are a popular choice for restaurants, bars and cafes. 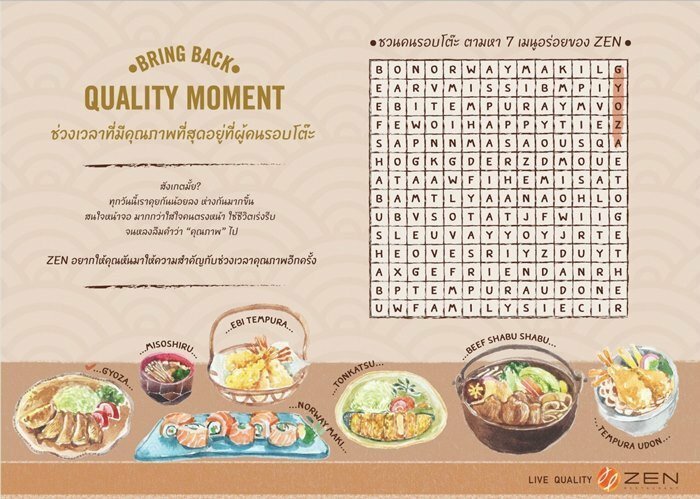 Managers use this as a way to keep their customers engaged when they are waiting for their food. 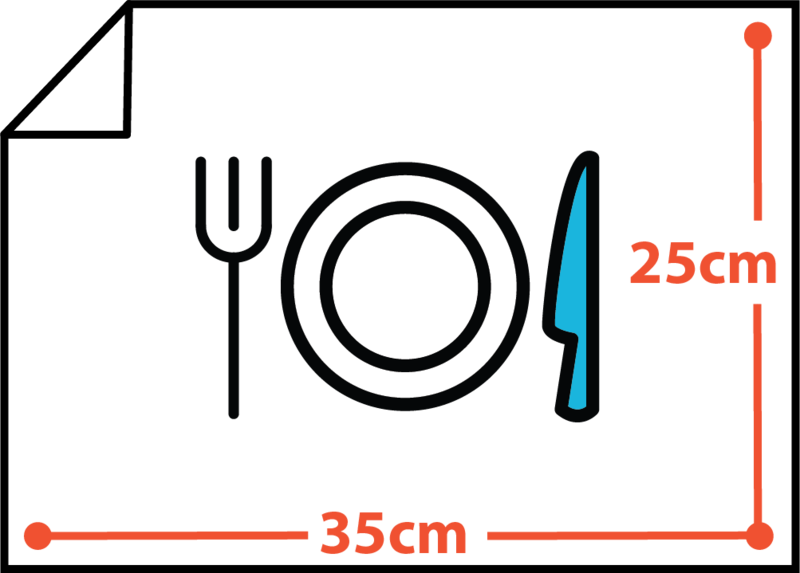 Use it to print fun messages and activities that keeps your diners entertained (particularly useful for children if you include games or colouring-in). 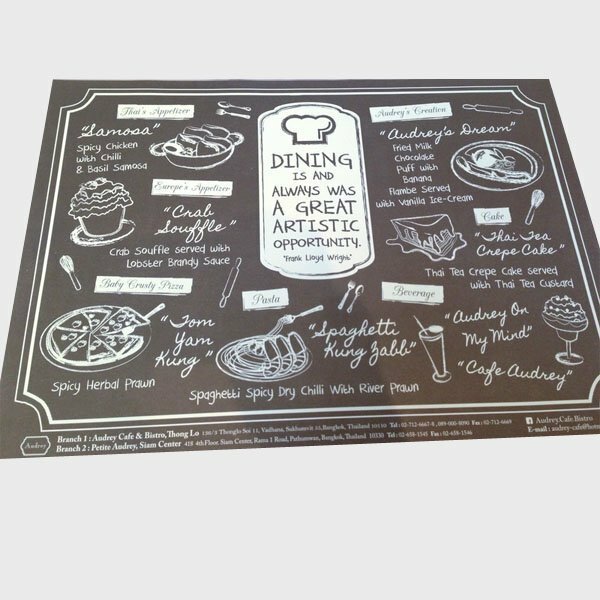 Paper Placemats Are great for reinforcing your brand, and they rarely go unnoticed. 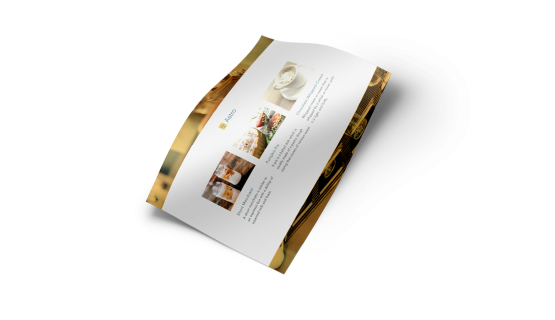 Create a personalised design to enhance your message and catch your customers attention. 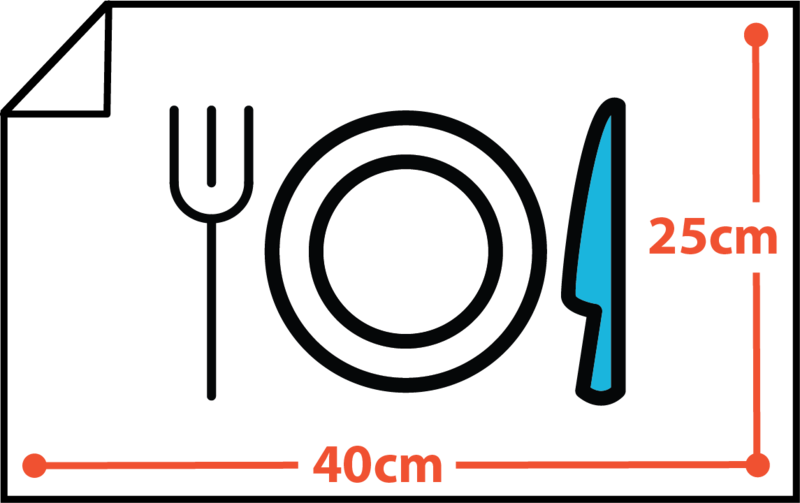 Order today and receive free and fast delivery to your doorstep. 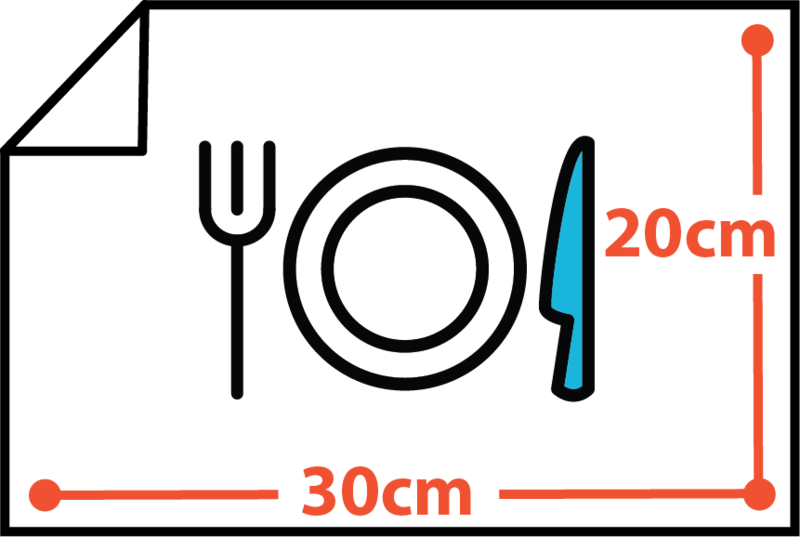 (20 x 30 cm) is the smallest format of Gogoprint restaurant mats. 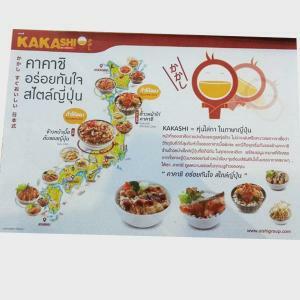 (25 x 35 cm) is the medium format of Gogoprint restaurant mats. 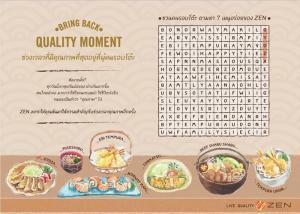 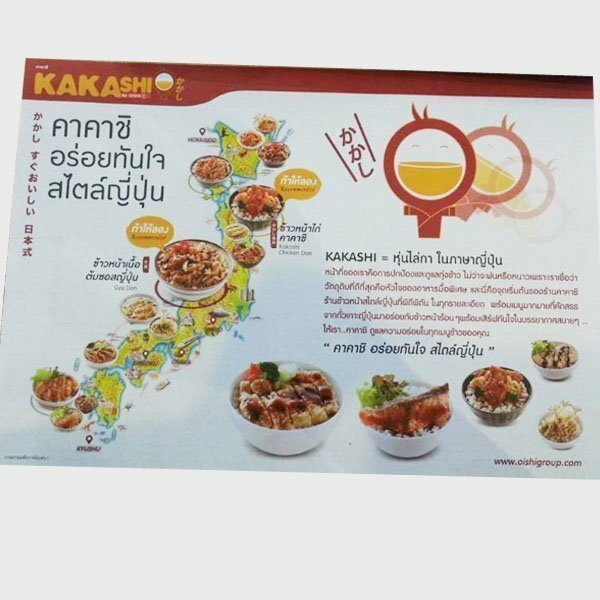 (40 x 25 cm) is the largest format of Gogoprint restaurant mats.